IPTrader is excited to announce that we will be exhibiting at the annual International Consumer Electronics Show in Las Vegas, Nevada in January of 2016. The CES is known around the world as the biggest trade event in the consumer electronics industry. CES 2106 will take place over four days, from January 5 – January 8, and is expected to bring together more than 3,600 exhibiting companies. In addition, nearly 175,000 people from all over the globe are expected to attend CES in 2016. IPTrader is excited to be among the thousands of exhibitors at this world-renowned trade show and we look forward to seeing you there. Hopefully we will have the opportunity to meet with many of you and discuss new business collaborations and partnership opportunities. 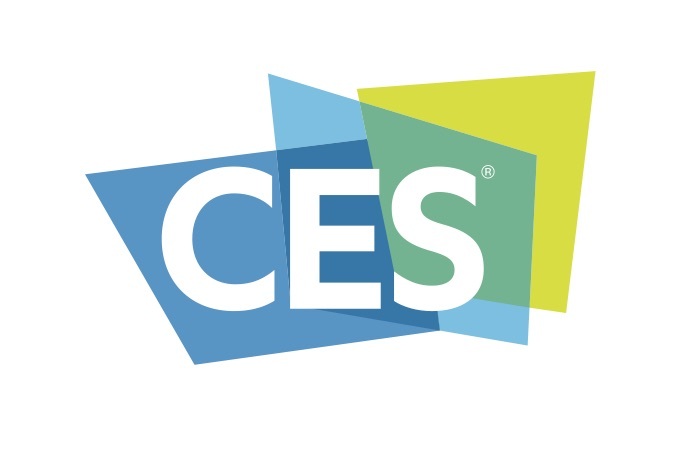 If you are planning on attending CES 2016 then please come by and see us at the Sands Expo Center in Booth #70773. We’ll look forward to sharing ideas with you and explaining how IPTrader can help you monetize your intellectual property; or if you want to add to your portfolio, how to acquire more IP. So, please come see us in Vegas!